Sunglasses are one item of our wardrobe that we are usually willing to invest in. Not only protecting our eyes from harsh sunlight and wrinkles, sunnies can be a stylish addition to any outfit allowing you to show off your personality. Statement or understated, if you get your hands on the right pair your sunglasses they will become your new best friend. They can be the perfect accessory to finish off any look throughout the seasons, not just in summer! 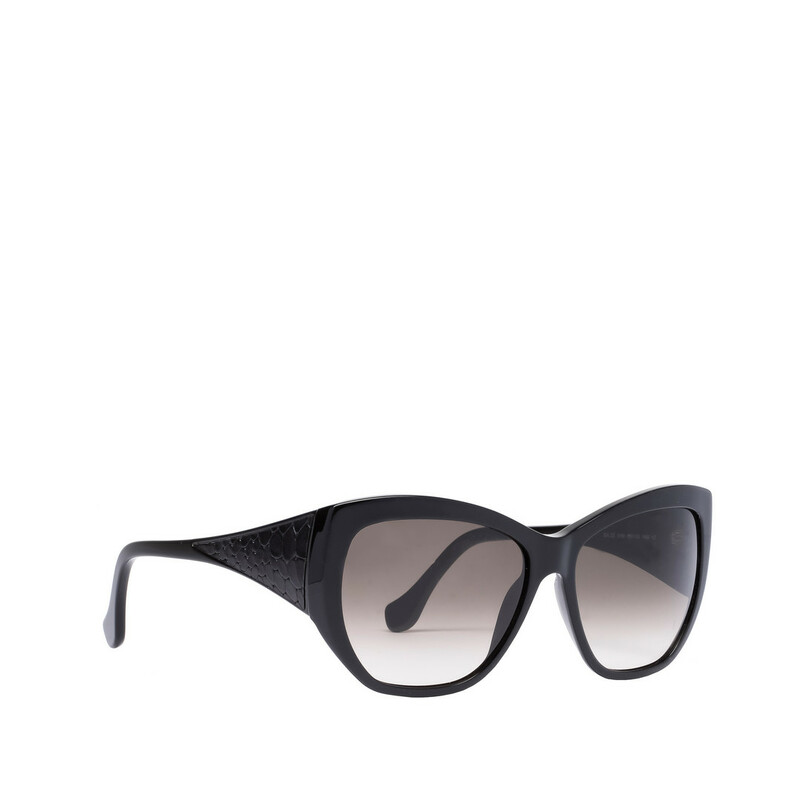 Here’s our list of 5 high end sunnies and 5 high street pairs, hope you enjoy. Happy shopping!